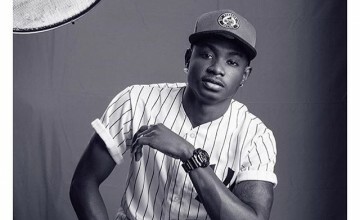 Lil Kesh had a lovely burning performance at the recently held Olamide Live In Lagos concert. The over 10,000 guests in attendance at the show couldn’t get adequate of the young superstar as they sang all the lines to every music he released on stage that night. From Cause Trouble to Ibile, No Fake Love, Ishe, Shele Gan Gan and Rora, Keshi came along! Watch the burning performance video below.